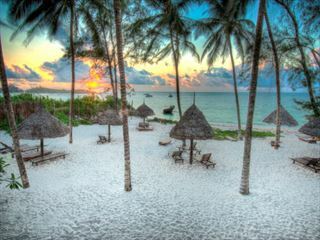 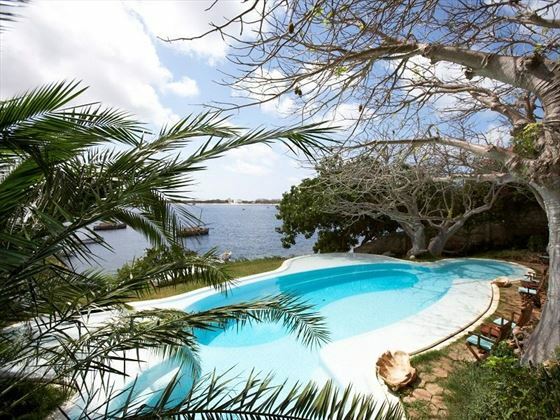 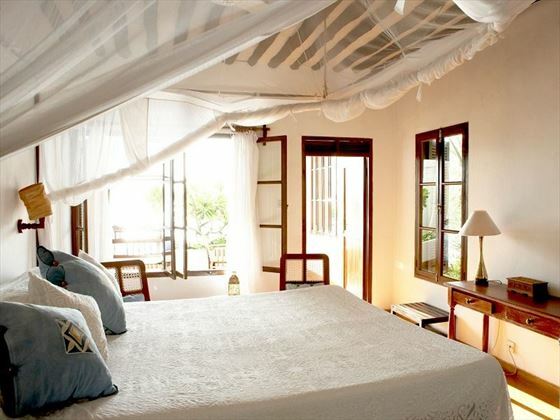 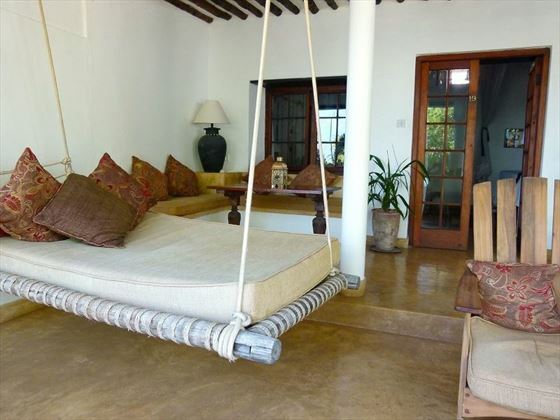 Based in Lamu’s quiet coastal town of Shela, Peponi Hotel is charming property that is perfect for relaxation in a beautiful desert island-style setting. 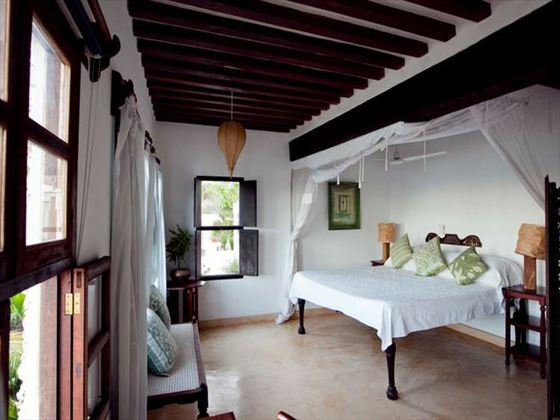 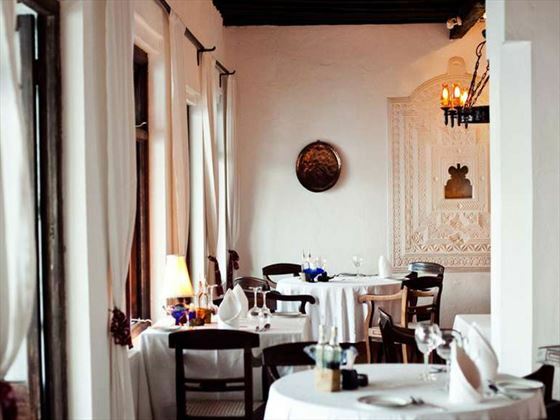 The small size and exclusive feel leads to a very friendly atmosphere. 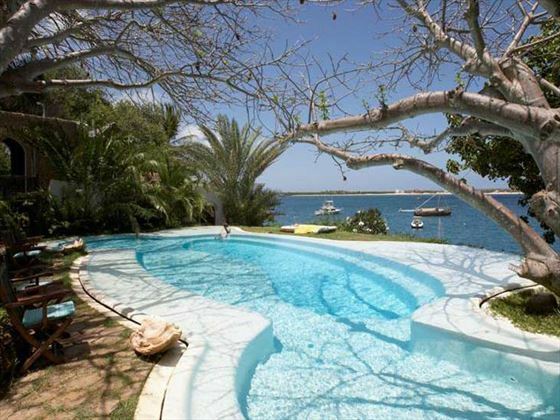 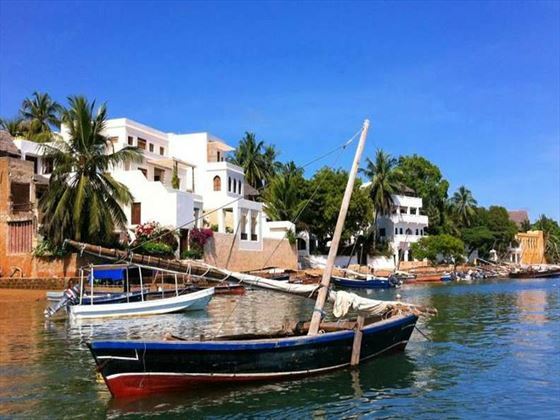 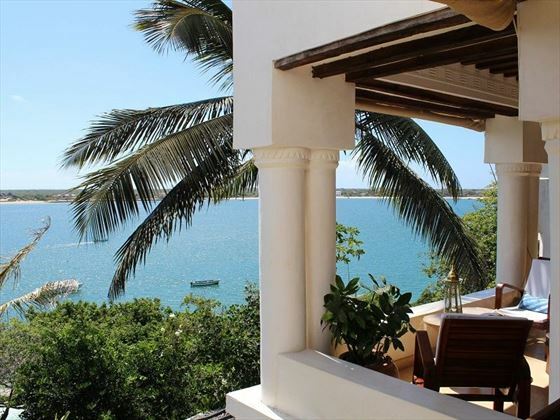 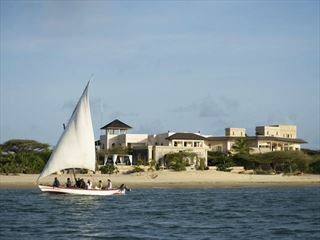 You can simply relax on the beautiful Shela Beach or enjoy some of the excellent activities including a wide range of watersports and some wonderful excursions across Lamu. 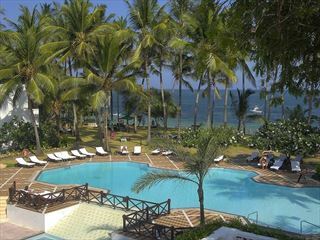 You can also look forward to quiet evenings dining at the hotel and enjoying cocktails at the bar. 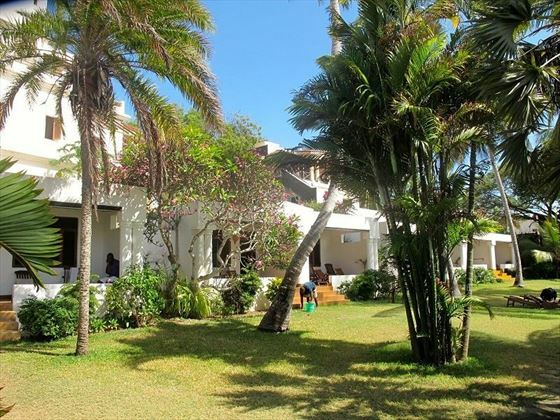 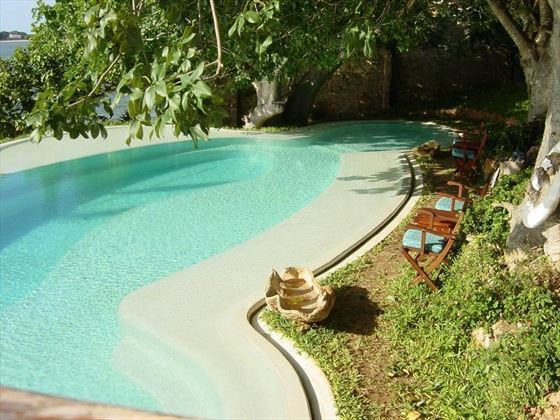 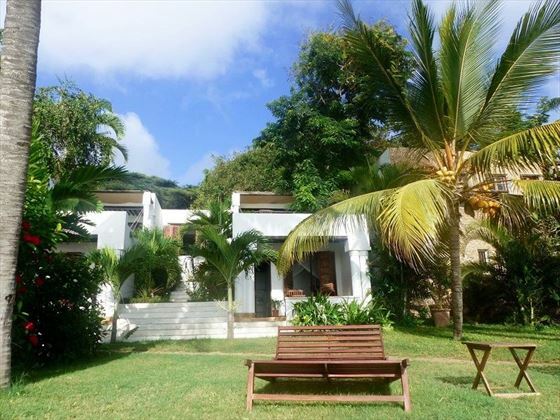 Top Tip: It is a fantastic idea use Peponi Hotel as the second half of a twin-center vacation in Africa. 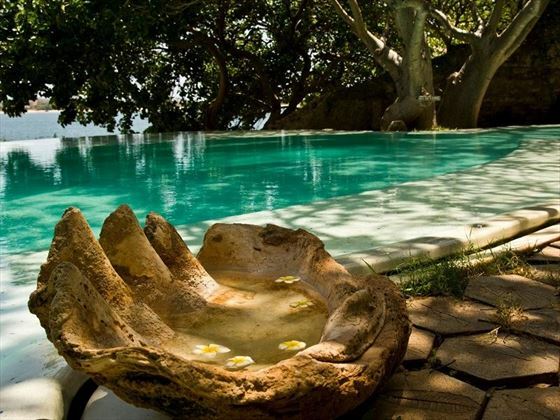 You can go on an amazing safari experience, and then to relax visit this tranquil place to unwind and enjoy the calmness – talk to one of our friendly team to get a tailor-made quote.